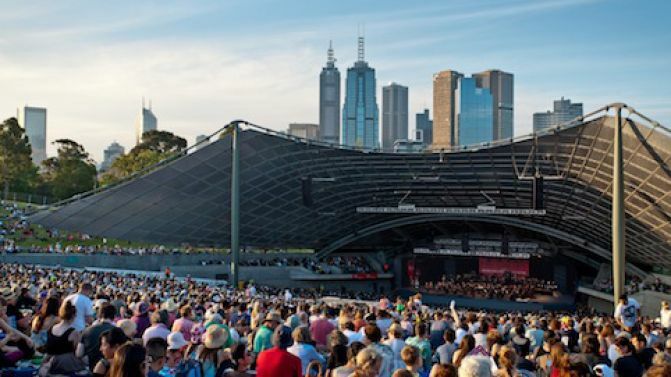 Originally scheduled to take place next weekend at Melbourne’s Sidney Meyer Music Bowl, brand new music festival The Bureau has today announced it will be rescheduled and move to a different, more “intimate” venue. Having already faced issues such as original lineup members Salt N Pepa pulling out days after the first announcement, and backlash amongst the news the festival was offering a $375,000 ticket package, The Bureau has now effectively been cancelled, with organisers promising a redo in March next year (as reported by FasterLouder). The festival was set to be headlined by American Motown legends The Temptations, ’90s dance pop idols C+C Music Factory and ’80s new-wave locals Pseudo Echo with Charles Bradley, Saskwatch, Asta , Andy Bull and a bunch more also set to take the stage. We’ll update this story when plans for the rescheduled Bureau Festival are announced.